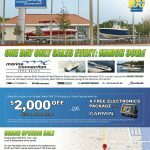 The Treasure Coast’s premier new & used boat dealership, Marine Connection of Vero Beach, is now open! 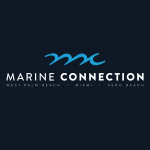 We are extremely happy to announce that Marine Connection Vero Beach is now open for business providing our Vero Beach customers with friendly, professional and expert advice to all of our Treasure Coast customers. 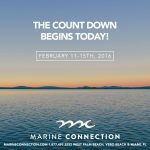 We will be representing Sportsman, Pathfinder, Cobia, Rinker, Hurricane & Sweetwater lines for new boats and also offering a wide selection of used & pre-owned boats. 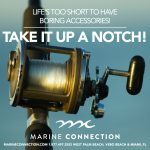 The facilities include a beautiful air conditioned showroom, space for boats outside and is minutes away from the Intracoastal waterway. 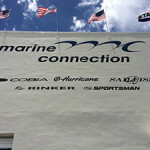 Our new store is conveniently located on the corner of U.S. 1 and 15th Pl, just south of 17th Street. 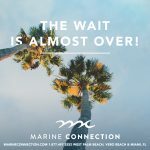 Be sure to join us on March 1st for the Official launch party. Refreshments will be served.